Floating at Burnham Park. Photo by @sartorialpanda. Annette Lasala Spillane is a Filipina entrepreneur and the founder of TARA, a fine jewelry label made with ethically sourced materials and by artisans living below the poverty line in the Philippines. 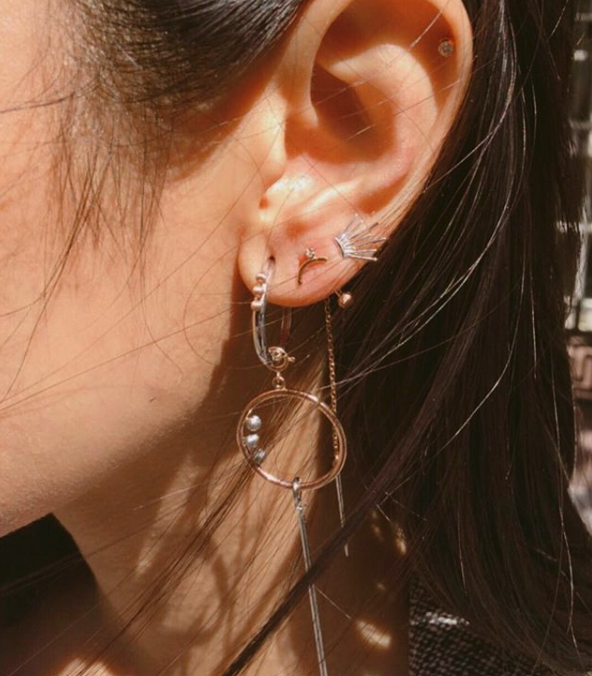 An acronym for The Artisan Row Accessories, TARA is rethinking fine jewelry by designing pieces with buildable and interchangeable parts, such as stackable rings that turn into chandelier earrings. Of course, when it comes to Baguio City’s culture and food scene, Lasala-Spillane knows her stuff. 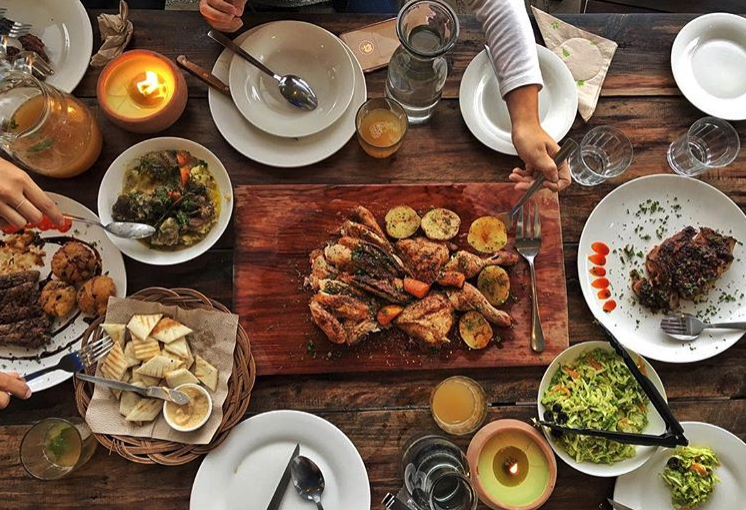 We got the scoop on where she likes to shop, eat, and hang out—and what makes Baguio one of the coolest off-the-beaten-path destinations in the Philippines. Annette Lasala Spillane runs a popular jewelry line and grew up visiting Baguio City with her family. How was TARA inspired by the Philippines? How does the jewelry embody the essence of the country? TARA is inspired more by the people than the place itself. Filipino people are incredibly adaptable and resilient. Anderson Cooper famously said in his CNN coverage of Typhoon Yolanda that the Filipino spirit is waterproof. In the face of immense adversity, they are able to maintain hope. I think TARA embodies that emotional durability. Stackable earrings from TARA. Photo by @ishoptara. Tell us about the social work that TARA does. Why is it important to you to empower women of color and impoverished communities? TARA was built on the back of a partnership with a non-profit microfinance company (TSKI). We work with their beneficiaries to design products that can compete in the global market. Our partner provides crucial values formation training (e.g. teaching about financial literacy and setting them up with a savings plan). We believe that the only way we can break the cycle of poverty is to not only empower women of color and their communities, but also give them dignified work. This is crucial because of the more than a billion people who live in abject poverty, more than half are women. We cannot ignore the biggest problems in the world. 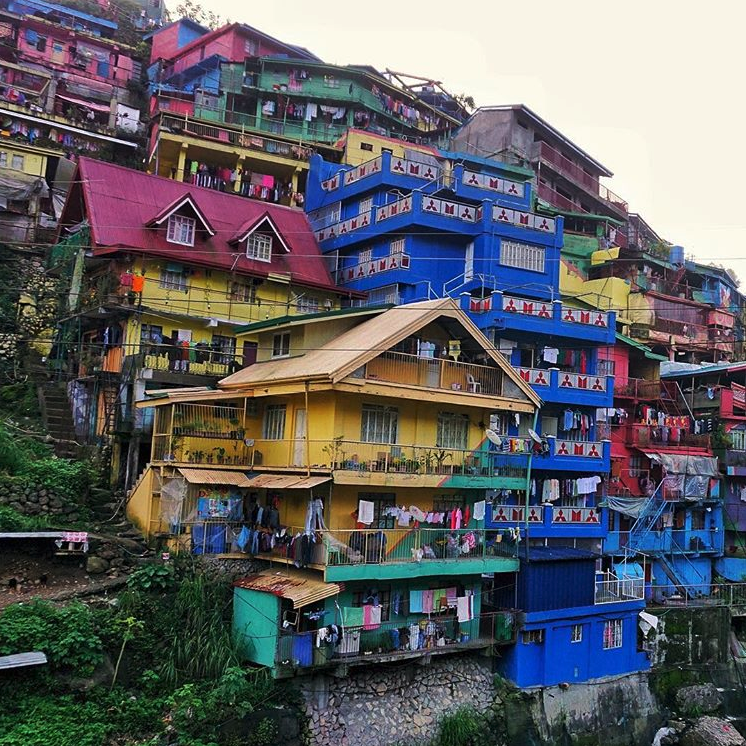 Valley of Colors in Baguio City. Photo by @worldpackingcanuck. 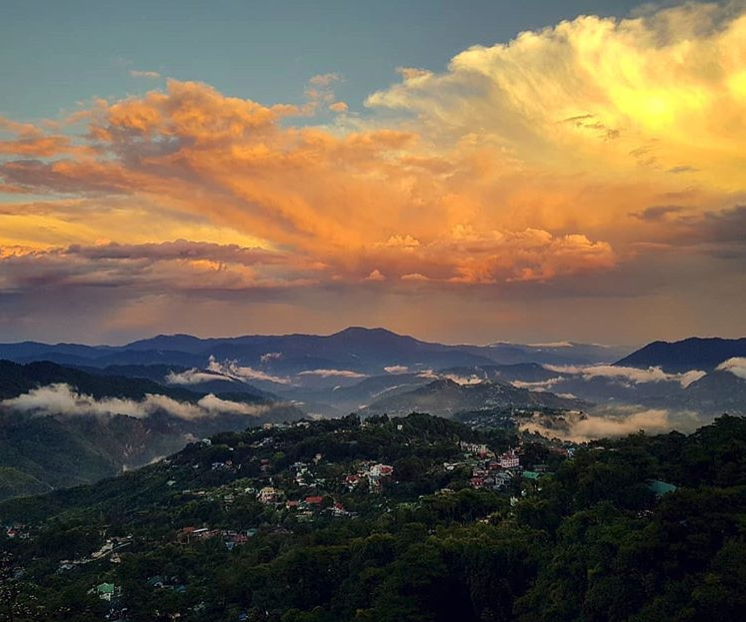 What’s one thing that often surprises visitors about Baguio City? It can get cold—lows of 55 degrees Fahrenheit! What spots in the city do locals consider “classic” Baguio? Baguio is a great vintage and thrift destination. The locals call them “wag wagans” and the best ones are U Need Grocery and Bayanihan. Teresita's is worth the trip for antique carved wood sculptures and figurines. Other than that? Strawberry picking in the fields just outside of Baguio City. 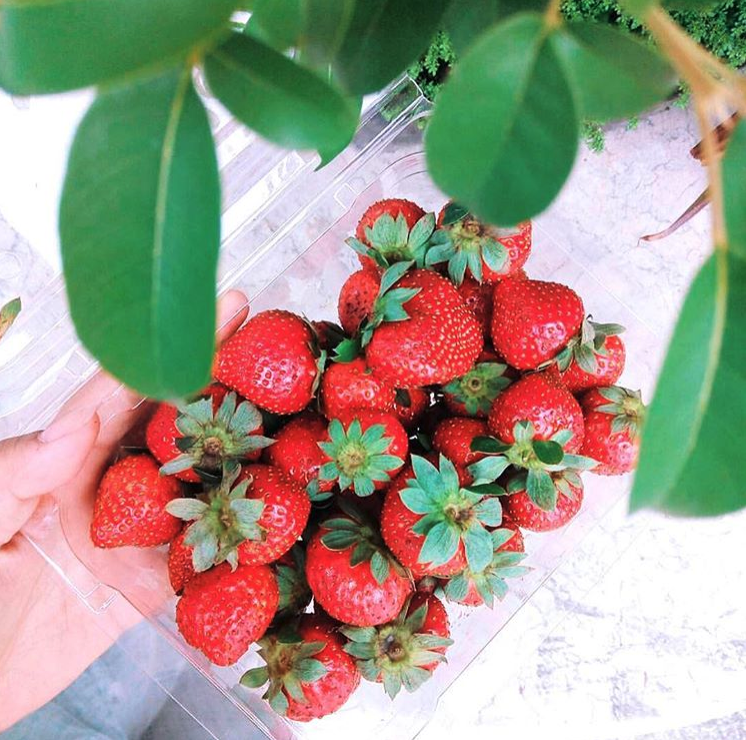 Famous Baguio strawberries. Photo by @marjorielaudiza. What are some other great local businesses? Central Markets for the best produce, Good Shepherd for the peanut brittle ube jam. Tawid Jewelry for artisanal silver jewelry, La Trinidad for strawberries, Eastern Weaving School for handwoven placemats, Woodcarver's Village for home accessories. Where should we stay during our visit to Baguio? Baguio Country Club or Manor. 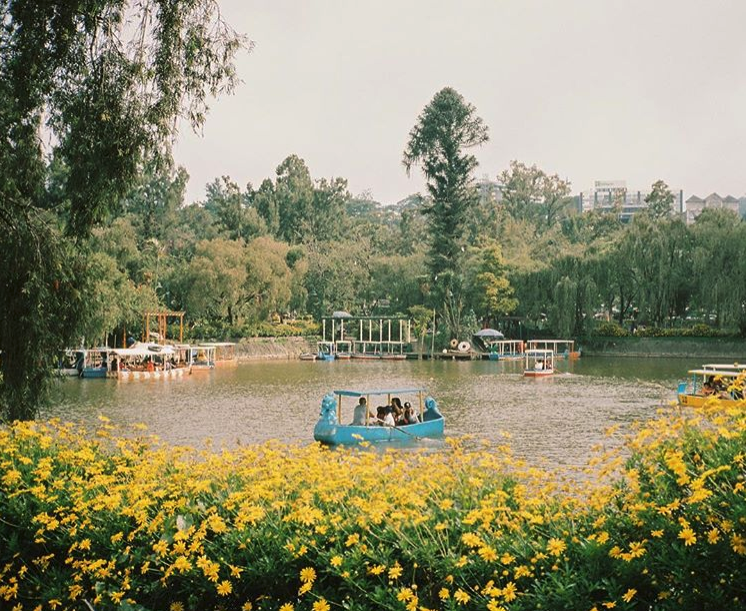 What is one thing you look forward to doing every time you visit Baguio City? The strawberries—plain fruits but also in their many desert permutations: in taho (a soft tofu and boba desert), ice cream, etc. Also, I love going to the markets to stock the fridge up with strawberries and picking up some knit sweaters there. 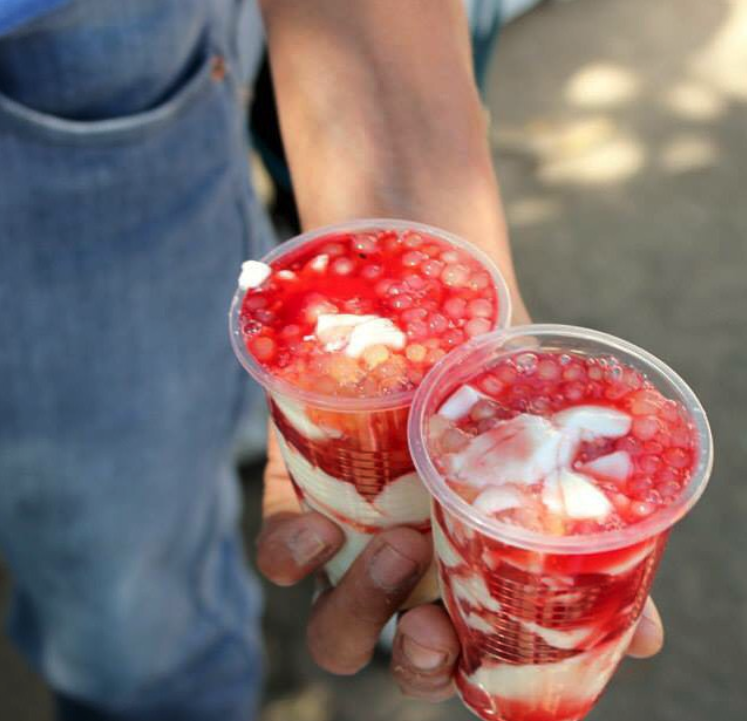 Strawberry taho, a traditional dessert made with soft tofu and boba, in Baguio City. Photo by @allitvanity. 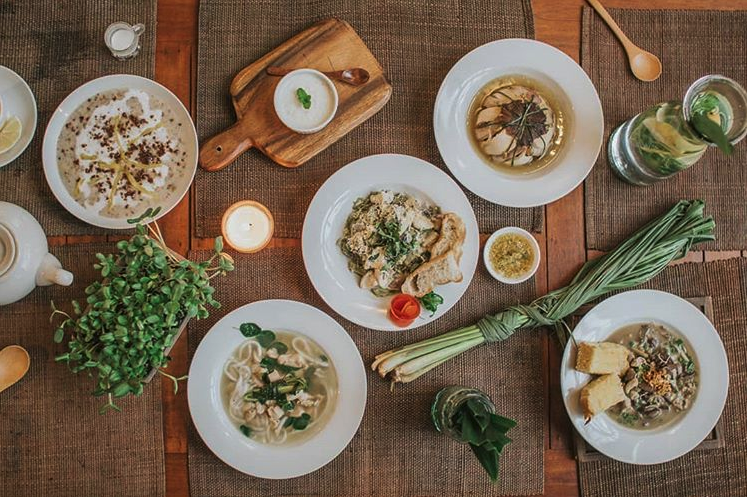 What signature Filipino dishes should we try in Baguio City, and where should we try them? Balbacua (a traditional beef stew) from Urban Camote, strawberry taho from Burnham Park, Putobumbong (purple rice cake snack with muscovado and coconut) from Solibao. Delicious pinoy food. Photo by @cafebytheruins. Where do you like to grab breakfast while you’re in town? Hill Station or Cafe by the Ruins. Best places to see nature nearby? So many beautiful parks: Burnham Park, Wright Park, Rizal Park, the Botanical Gardens. There's also a mild hike into the Bridal Veil Falls. For something more intense, there is Mt. Pulag and the hike rewards you with a beautiful view that feels like you're up in the clouds. An organic garden featuring indigenous architecture. Photo by @augustraj_. Where is the best place to see art in the city? Hands down, Bencab Museum (and then go to Cafe Sabel in the museum for some food). Chef's specialties at Foggy Mountain Cookhouse. Photo by @ourawesomeplanet. Are there any “secret spots” in the city you can share with us? Dinner at Foggy Mountain Cookhouse for amazing views. 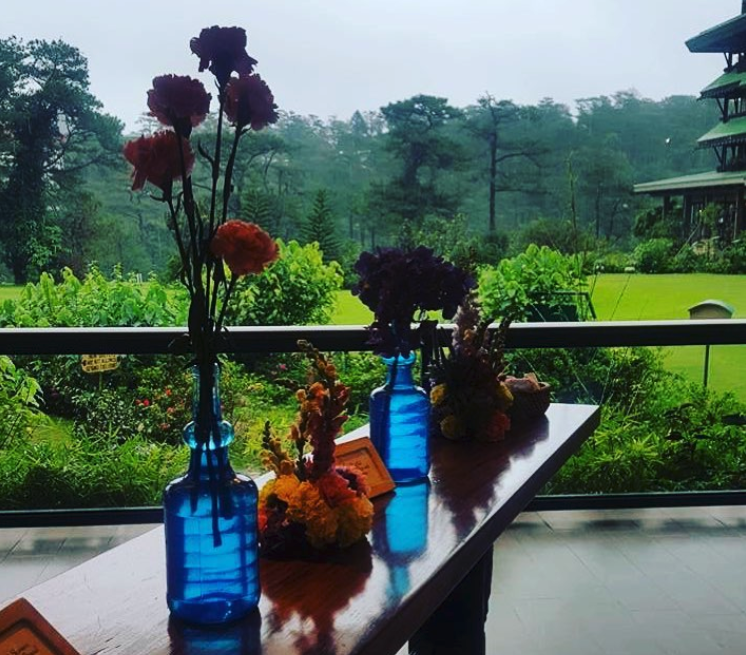 Where is the best place to sit back, relax, and pass time in Baguio? Picnic at Mines View Park (with a new book and strawberries). 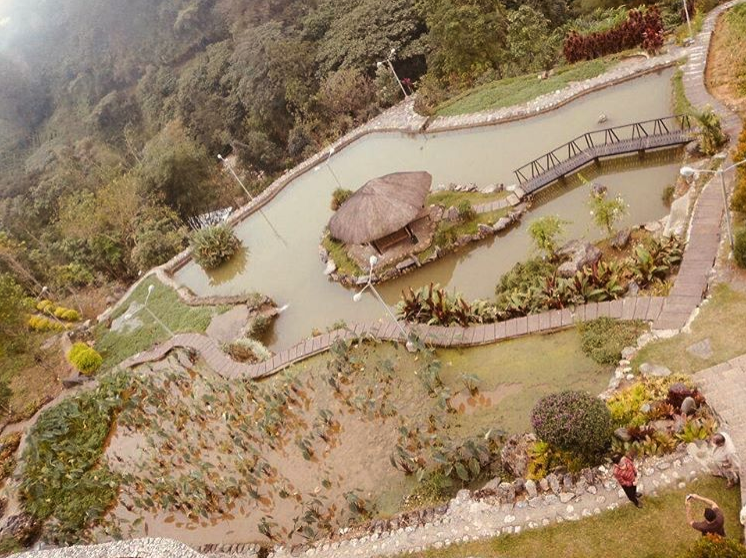 One thing visitors to Baguio City cannot miss? The Bencab Museum, horseback riding at Wright Park (especially if you are with kids). Describe a perfect Saturday in Baguio. Personally, I love going to Baguio to immerse myself in historical art and literature because they honor that in Baguio in a big way. So, I would start with a light bite at the hotel I'm staying at. I would then spend the morning at the Bencab Museum. I would then make my way to Mt. Cloud bookstore (they specialize in Philippine Literature) and Bookends for some really good vintage books. I might swing by the Ili Likha Artist Village for some small bites then make my way back to the hotel or Oh My Gulay. I'd sit outside the balcony of my hotel room and read a few chapters of my newly purchased book (while snacking on fresh Baguio strawberries). If I'm in the mood, I may watch an old Filipino film at the Cinematheque or have dinner at Mama's Table.